The city of Houston continues to amaze me. Just when I think I’ve seen it all, something new comes along. Today, let me tell you about the newly opened “Cistern” at the Buffalo Bayou Park. The “Cistern” was built en 1927 with the purpose of supplying potable water to the city. After several decades of operation, it closed its doors in 2007 after an irreparable leak was found. But thanks to The Brown Foundation, this industrial relic was opened to the public to see this interesting underground architectural space. During the tour, several guides lead you down a path along the “Cistern” as they tell you about its history. You can take pictures of its impressive columns and experience the place with several illumination intensities. You really have to go so you can experience this fascinating feeling for yourself. What I liked the most about this park is that it’s made with natural materials that integrate perfectly with the bayou. Besides the playground, the park has a covered area with picnic tables where you can eat something or simply sit and rest while your kids play. The future plan of the Buffalo Bayou Partnership is to give different uses to the “Cistern” and present temporary art installations and events. Yo Mariana hopes this project happens, as it would really be something spectacular. 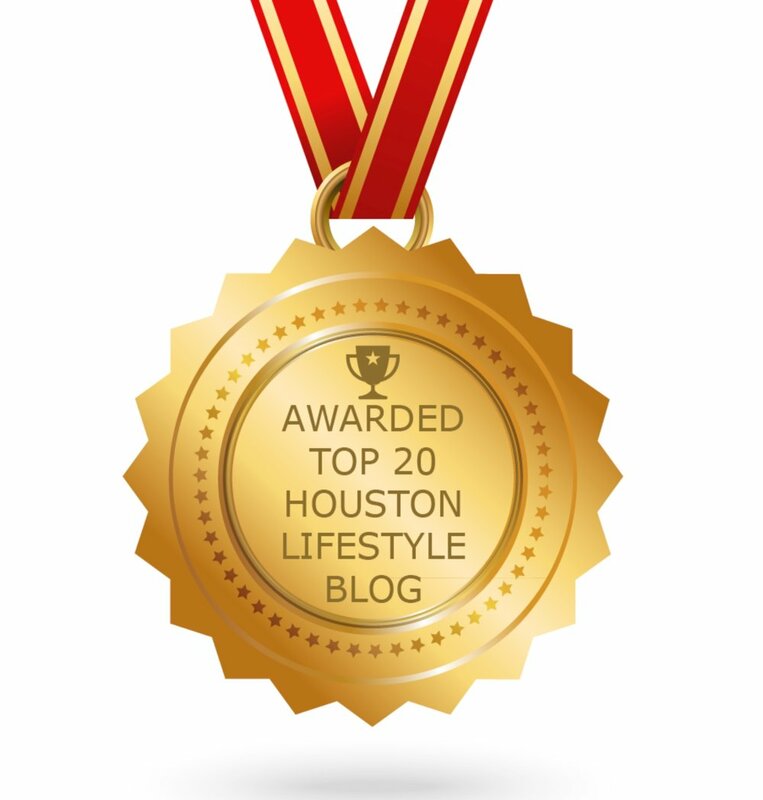 For more articles like this one, visit the My Amazing Houston category on my blog.